A floating bookstore on the Seine, what more could anyone want from life? 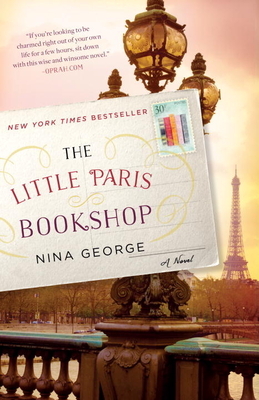 A heartwarming novel that reminds us of the power of stories. If you loved “Chocolat,” you will love this one!